I cab choose one more guy , who wants MHO? I don't wanna be MHO greedy, but y'know, I'll volunteer as tribute here too. I think you mean: oui, oui. Not a big fan of French toast but I like to have a little bit from time to time. It's alright. I've never had amazing french toast. I prefer waffles or pancakes. Yes, I love french toast..
No, I never liked it. Yes, I make good french toast. Yes, wish I had it more often. 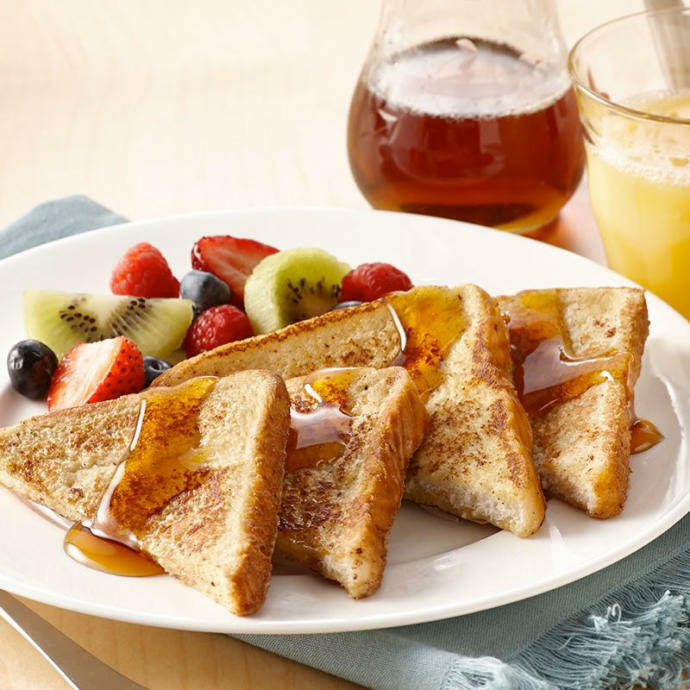 Home > Food & Beverage > Do you like french toast?